"Sign Up To Get Free Tee-Shirt!" 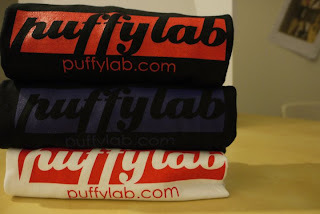 I noticed that puffy lab is formed by young designers. 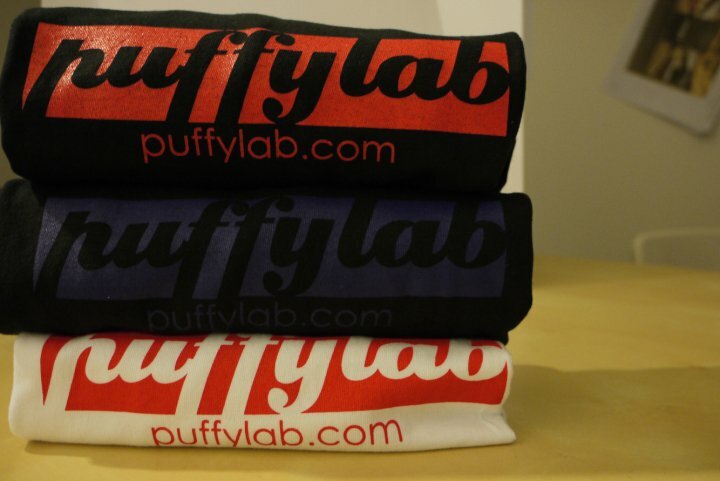 Puffy Lab sells awesomes tee by those young designers. Sign up to get a FREE launch tee worth RM45. 15 invites get you a Awesome Red launch tee. 50 invites get you a Ocean Blue launch tee and VIP status. 250 invites get you a Ocean Blue launch tee and SVIP status. i've been joining this contest too. Invite more friends to join this contest. Of course,you can earn up to RM500 commission. !